We’re seeking individuals of all skill levels and interests. Whether you want to help with construction, home repair or in a non-construction role, one-day or on-going, we have many opportunities that may be of interest to you. 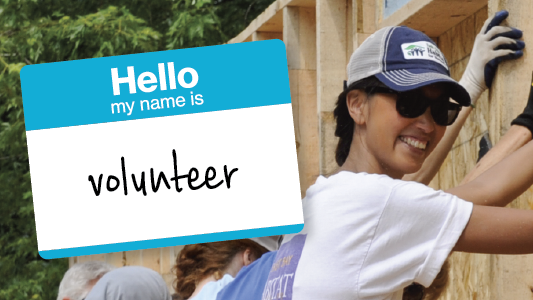 If you have any questions, contact the Volunteer Coordinator at 612-305-7114 or volunteer@tchabitat.org. Assist with Habitat Homebuilding or on A Brush with Kindness Home Repair Projects! No previous experience necessary. Our Regular Crews and volunteers help out a couple days a week to a couple days a month. We are always looking for more regulars! Many of our volunteers are retired and enjoy spending their time learning new skills, staying active, and building camaraderie. There are several opportunities to volunteer on a regular basis. 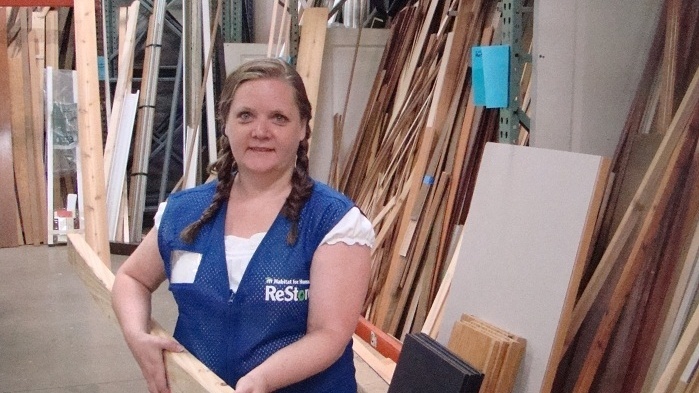 The Twin Cities Habitat ReStore sells new and like-new home improvement and building tools and materials. Join the team today! Family Services Volunteers contribute to the homeownership application process and work directly with the families we serve. with Habitat staff to help to grow our programs! Use your talents to reach friends and family to raise funds on behalf of Twin Cities Habitat! We'll provide you with everything you need to get started. Twin Cities Habitat hosts a variety of events every year. Event volunteers may be contacted when an event is coming up. 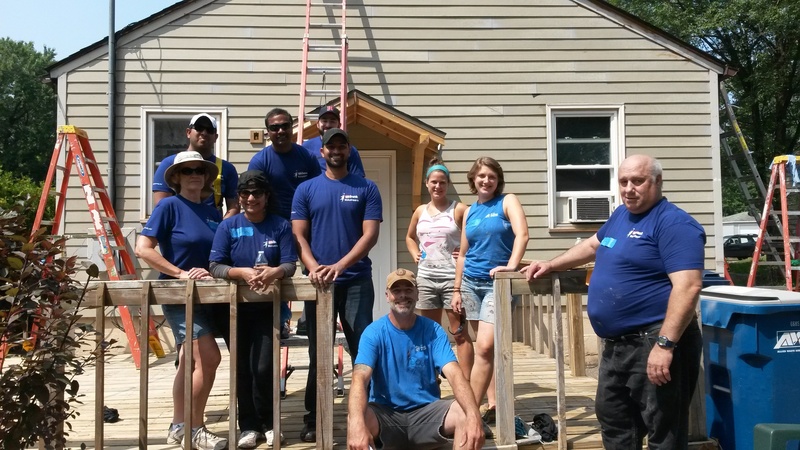 Habitat for Humanity’s work expands outside of the Twin Cities into nearly 70 countries around the world. Learn more about Global Village Trips.